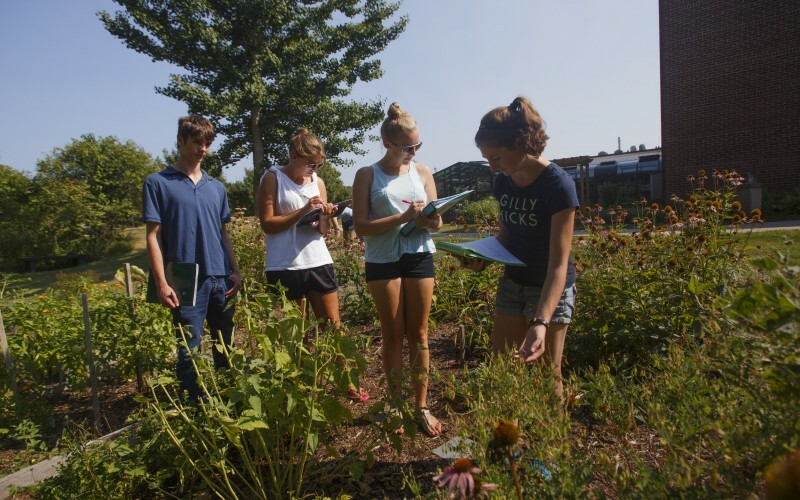 Castleton University is now accepting applications for three new undergraduate programs, including Early Childhood and Special Education; Wildlife and Forest Conservation; and Archaeology, Geography, and Applied Anthropology. The Bachelor of Arts in Early Childhood and Special Education will prepare students to facilitate high-quality learning experiences for children from infancy to grade three. Students will gain experience through a collaborative, experiential learning model, working directly with children in the University’s Early Childhood Lab, which will serve as both a childcare center and teacher preparation and professional development lab. Castleton has created a pathway plan for students transferring into the Early Childhood and Special Education program from Community College of Vermont, in addition to offering a direct entry for traditional first-year students. “The Early Childhood and Special Education program, as well as the Early Childhood Lab, will allow us to help grow Vermont’s workforce, while also addressing the critical need for quality childcare providers and early childhood educators in our region,” said Castleton President Dr. Karen Scolforo. Castleton is also pleased to announce our new Wildlife and Forest Conservation Program, which will emphasize conservation and management of forests, wildlife, biodiversity, and soils, providing students with the ability to analyze and manage these systems to promote long-term sustainability. Students in the program will also have the opportunity to examine diverse ecosystems through travel courses and research. The University’s new Archaeology, Geography, and Applied Anthropology program offers an interdisciplinary major and career-oriented certificates in Archaeological Methods, Applied Geographic Information Systems, Applied Anthropology, and Cultural Landscape Studies. This program is built around an ongoing research project investigating the history, culture, and geography of the South Lake Champlain Basin, and will offer place-based learning and fieldwork. “While we seek to be innovative and collaborative in our growth, we are also committed to ensuring a Castleton University education remains accessible, affordable, and meaningful as we prepare our students for a global workplace,” Scolforo said.